The Internship offers excellent opportunities to provide supervised assistance in areas such as Administration and Operations, Research, Democratic Governance, Health and Special Projects. 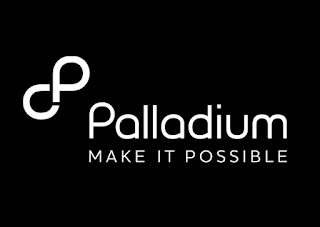 Palladium-I4ID is an equal Opportunity Employer. Women and individuals with disabilitiesare highly encouraged to apply. The Internship offers excellent opportunities to provide supervised assistance in areas such as Administration and Operations & Research.